The recent controversy of Pakistani artists received another blow yesterday. Whereas bollywood is stepping forward in support of these artists, Mumbai Academy of Moving Image (MAMI) has banned the Pakistani movies. The Cinema Owners and Exhibitors Association of India (COEAI), on Friday, had also banned Fawad Khan starrer ‘Ae Dil Hai Mushkil’ and now MAMI is following it’s footsteps. The 18th edition of MAMI will be held from 20-27 October. It will play all the other 180 movies from different parts of the world. This ban is the result of the recent tensions between India and Pakistan. Many Indians had stepped forward and spoken up against letting Pakistani artists work in India. As a result of the patriotic sentiments of Indians, many film associations put a ban on Pakistani artists. 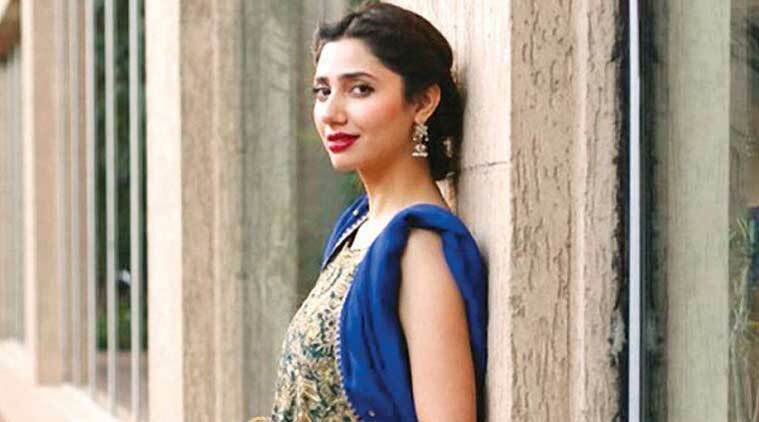 The Maharashtra Navnirman Sena (MNS) had earlier issued a 48-hour ultimatum to Pakistani actors to quit India and said it would not let movies -including ‘Ae Dil Hai Mushkil’ and Shahrukh Khan and Mahira Khan starer ‘Raees’- to release.